The Easy Trail is a short especially designed for ladies on the trail! It combines the comfort of being breathable with the look of a feminine short. 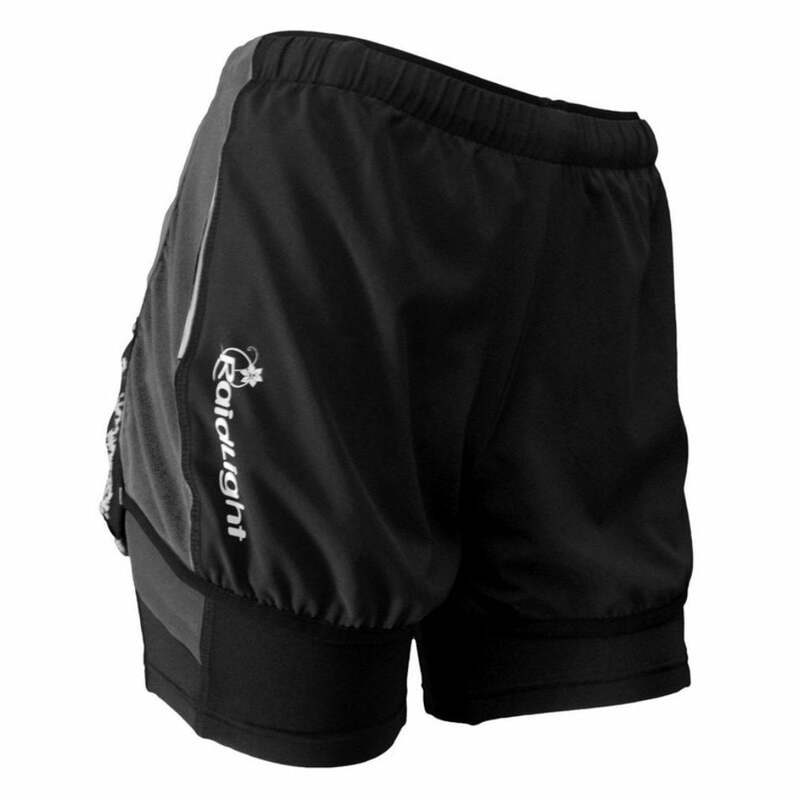 Designed for trail running, this short has two pockets for gels, etc. Optimum support, stretch, and breathability offer a more comfortable and enjoyable running experience. Super light shorts for your running adventures!